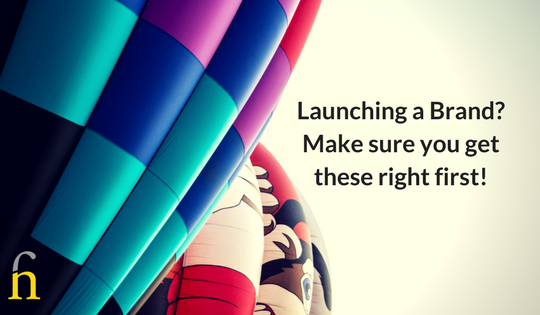 Launching a Brand? Make sure you get these right first! 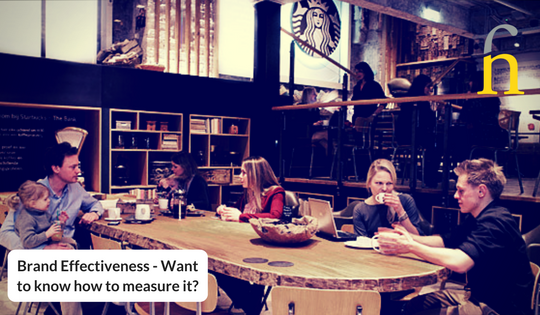 Brand Effectiveness – Want to know how to measure it? Brand is often perceived as something intangible that can’t be measured. It seems ambiguous and something that is often indescribable. Yet we know it’s real. 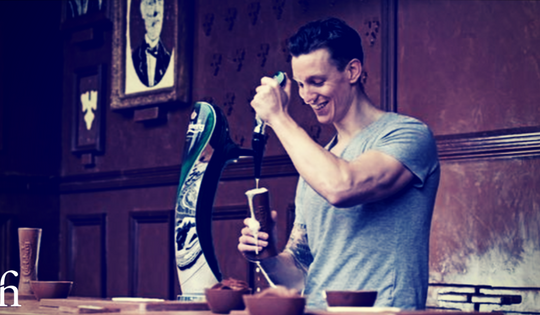 We see successful brands everywhere in our daily lives. We want them. We buy them. We are loyal to them. 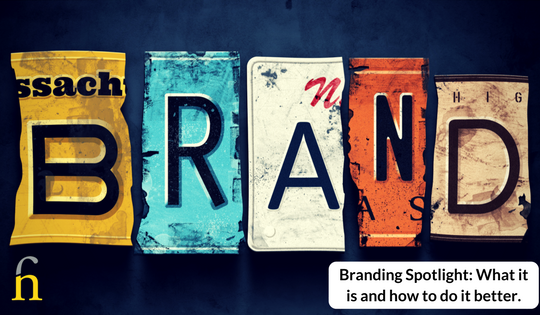 Branding Spotlight – What It Is and How to Do it Better.